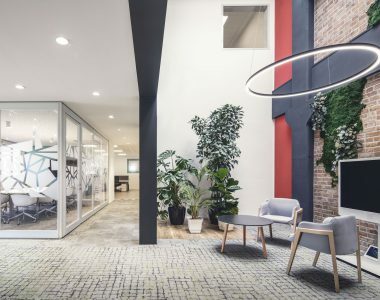 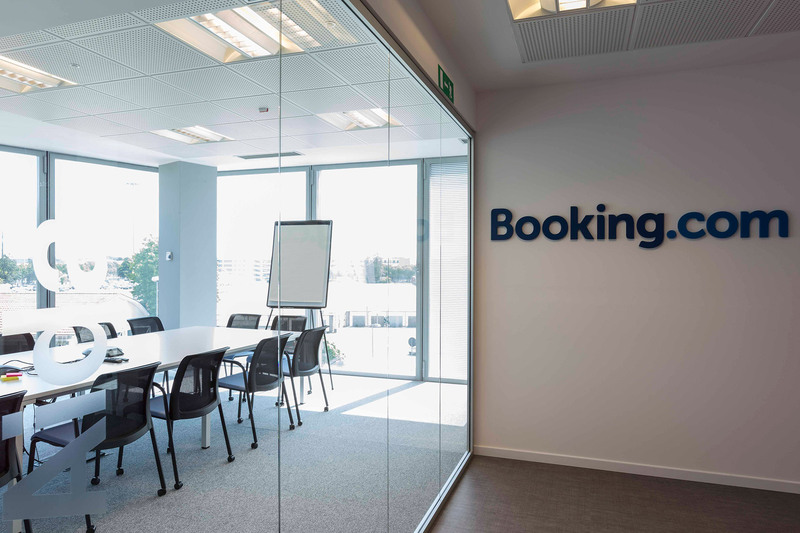 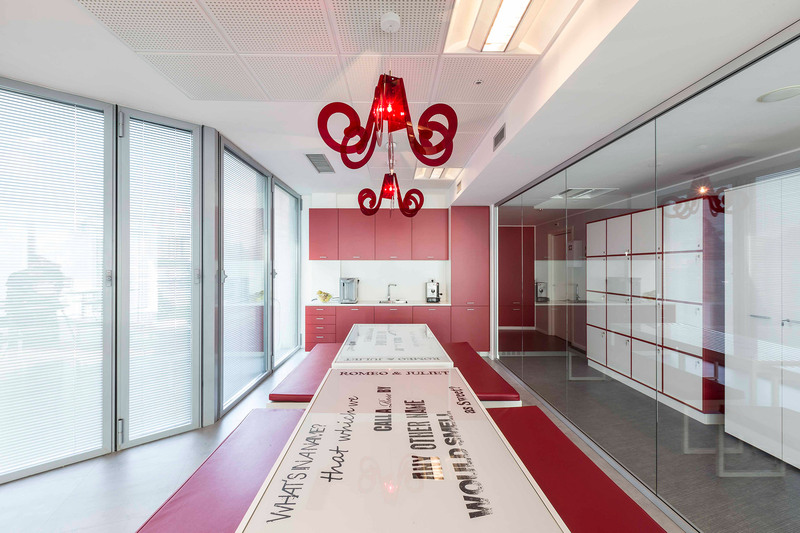 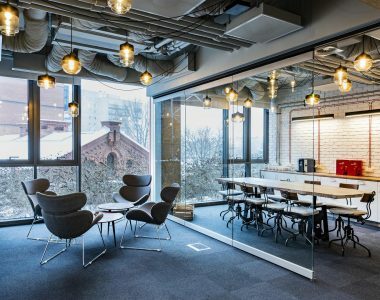 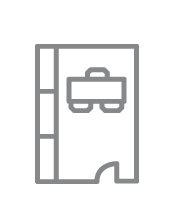 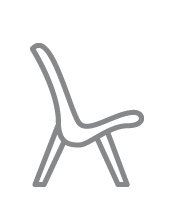 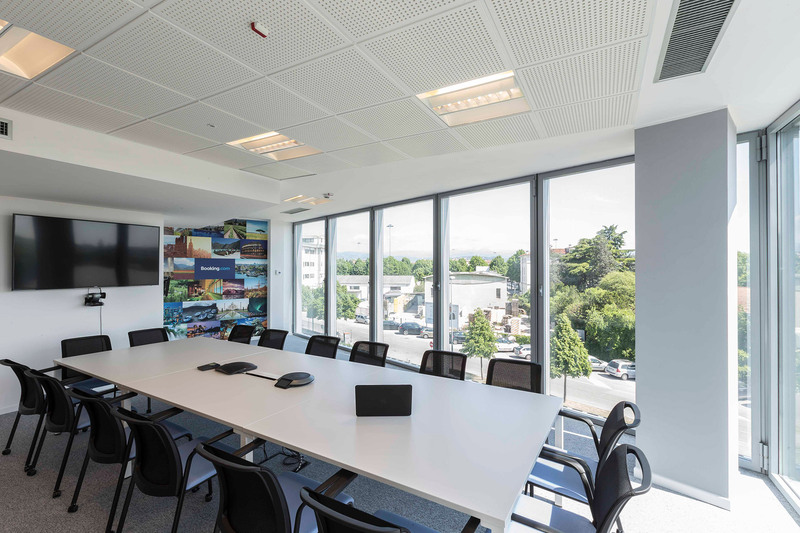 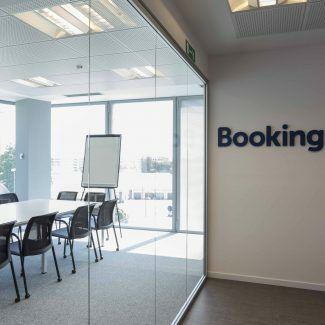 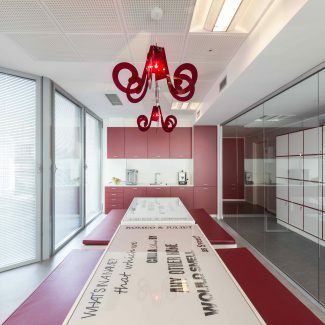 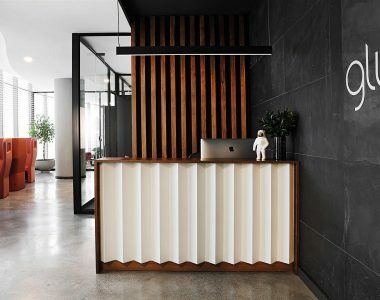 As for all the other Booking.com premises created by Tétris, the offices in Verona also feature rooms with a bold personality, where the underlying interior design concept for the workplace is inspired by the “local feeling” of the location. 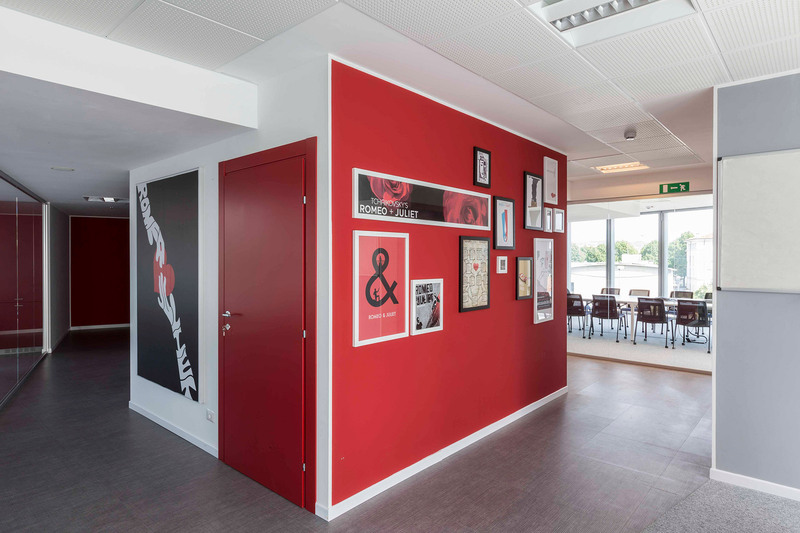 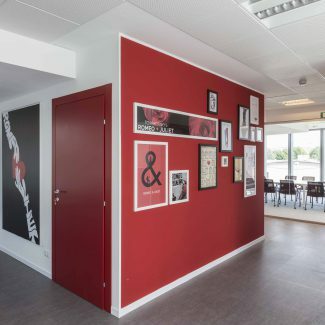 In this case, the tragedy of Romeo and Juliet is re-visited in a modern key in the operational and reception spaces using graphic prints and finishes in bright, passionate colours. 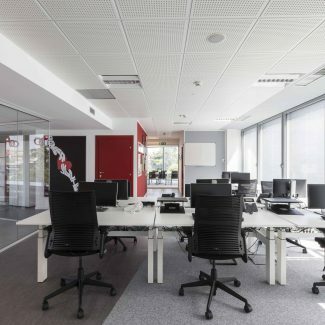 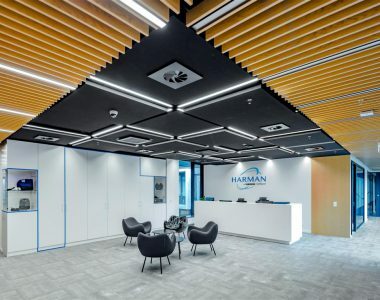 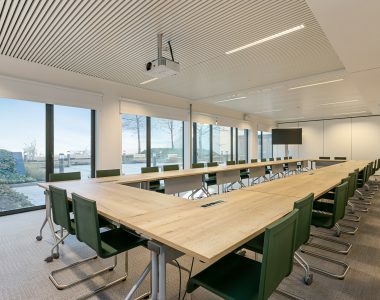 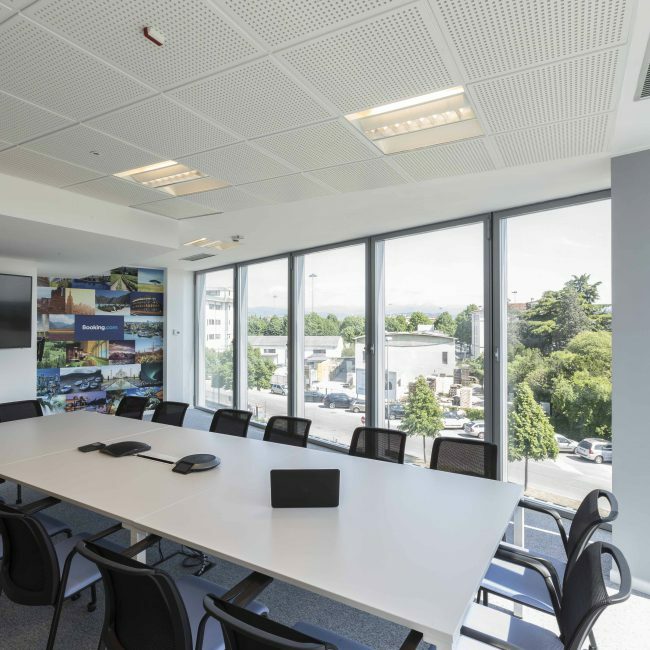 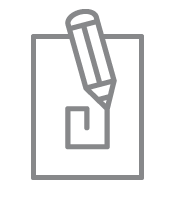 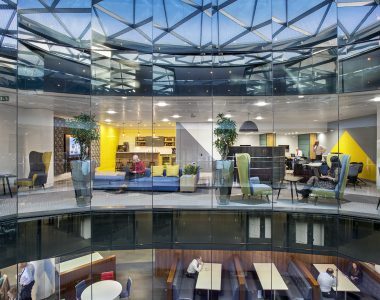 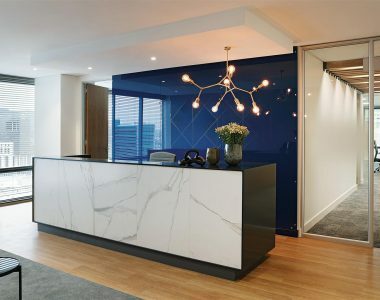 The project was completed in 4 weeks and included: space planning, office design, décor, fit-out works.